Open source and open data solutions now should receive top consideration at the General Services Administration. 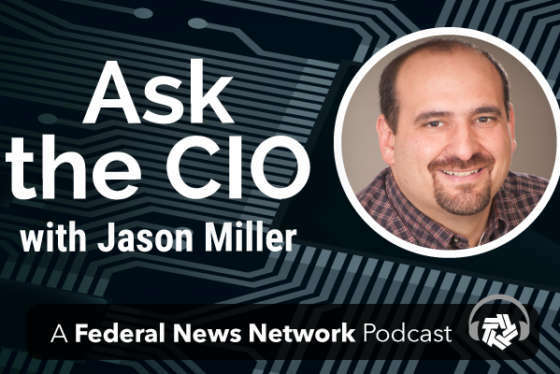 Sonny Hashmi, the GSA chief information officer, said Thursday during an online chat with Federal News Radio that he recently signed out a memo requiring agency software developers to look at open source before they consider traditional commercial solutions. Hashmi said GSA will release more details about the policy in the coming days. “Related to innovation through open standards, I am a big believer in using open, flexible standards to modernize federal IT,” he said. GSA joins a growing list of agencies moving toward open source. The National Geospatial Intelligence Agency began using Githuba few months ago to get more input on specific public apps. The U.S. Geological Service also is considering using Github to crowdsource some of its software development. The Defense Department issued an updated open source policy in in 2009 and launched a platform called forge.mil to promote software development. Along with open source, Hashmi said GSA also is developing a concept called “GSA Labs” that will give employees a safe environment to experiment with technology, to build code and do other innovative things. Hashmi is doing all of this with a 20 percent smaller IT budget. He said sequestration and other budget reductions has meant GSA’s IT budget dropped by more than $100 million over the last few years. In response to the budget challenges, GSA instituted zero based budgeting. Hashmi said GSA tied IT investments to project and mission outcomes by constantly questioning the need for investing its funding. The GSA Labs and use of open source are part of how the agency is making smarter investments through reusable platforms and technologies, and overlaying smart governance. He said budget constraints have served as a motivator to look for innovative solutions. Hashmi said GSA implemented a process whereby any IT purchase is reviewed by the Enterprise Architecture team, and anything over $150,000 requires his approval.